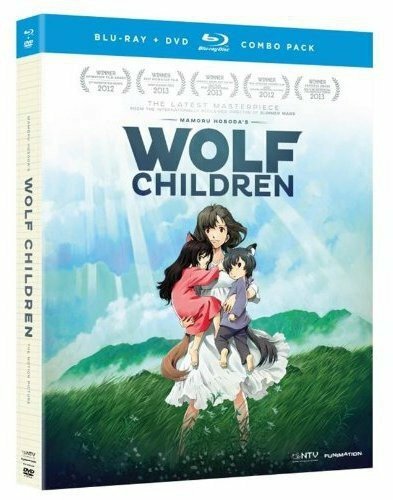 I spoke to AnimeKat a short time ago and we have decided to extend the Fundraiser to August 5. The original deadline was actually today, June 5 and so far there have been no donations so far. We would like to reiterate the importance of this Fundraiser, which will be to bring you premium-only featured offered by WordPress. 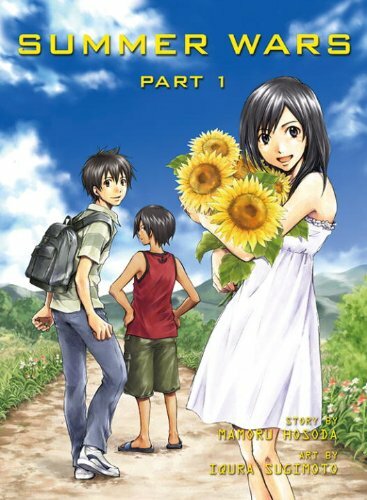 We provide news, highlights and updates related to Anime and Manga both Old and New on this blog. With your support, we know we can bring you even more to be excited about. This is one of them. 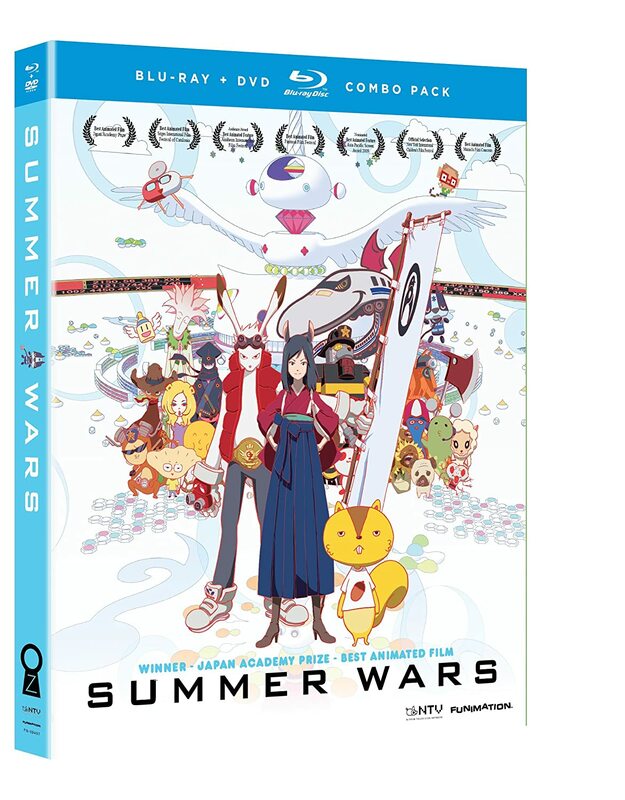 Wolf Children and Summer Wars on Blu-Ray/DVD. This is the other. 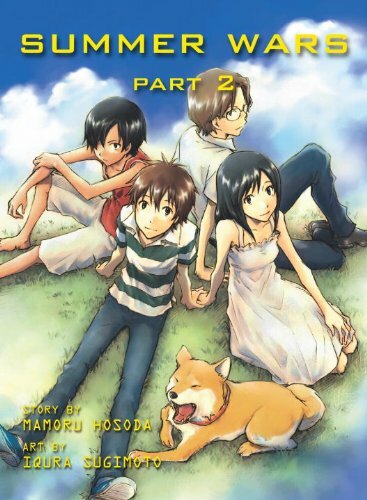 The Manga adaptations of both Summer Wars and Wolf Children. As a special bonus, those who win the drawings can mix and match. For example. 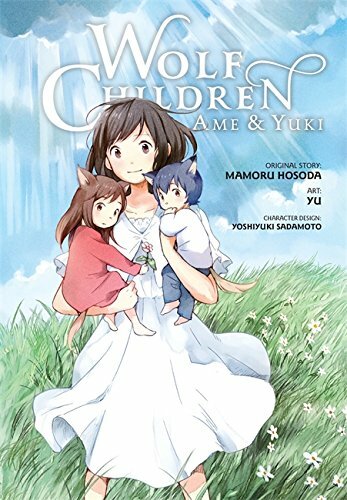 if you want Wolf Children in both Anime and Manga form that will be done. Only those who donate will be considered. Just so folks know, I have already ordered the prizes via Amazon. You guys already know I have my own copy of these prizes and I personally reccommend all of them! Just so folks know and this is news to AnimeKat: A business owner in Boston has offered to live stream two Anime Cosplay Events I’m planning for this summer. If our goal of $500 is reached by July 10, they will match it with another $500! We need your support and we have a business owner who has offered to double the full amount. If just 20 people give $25, We will meet our goal in no time. Same if 10 people give $50 or 5 people give $100. 50 people giving $10 would also work. Whatever you can give would be greatly appreciated. 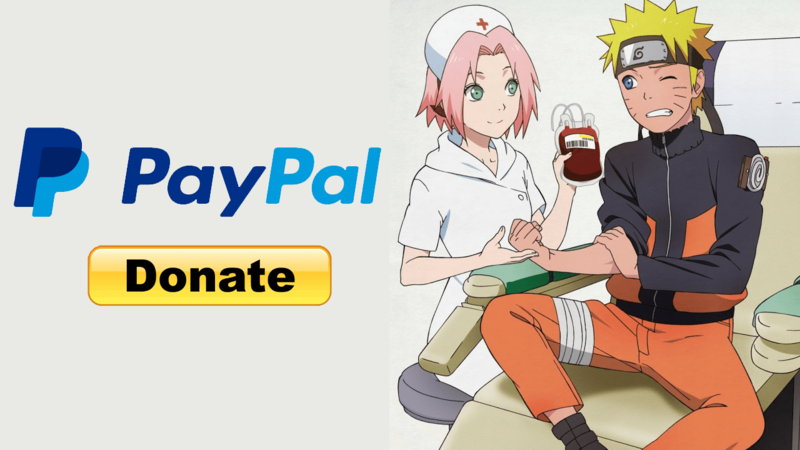 If you are both willing and able to donate, click the picture at the top or click the PayPal Button.